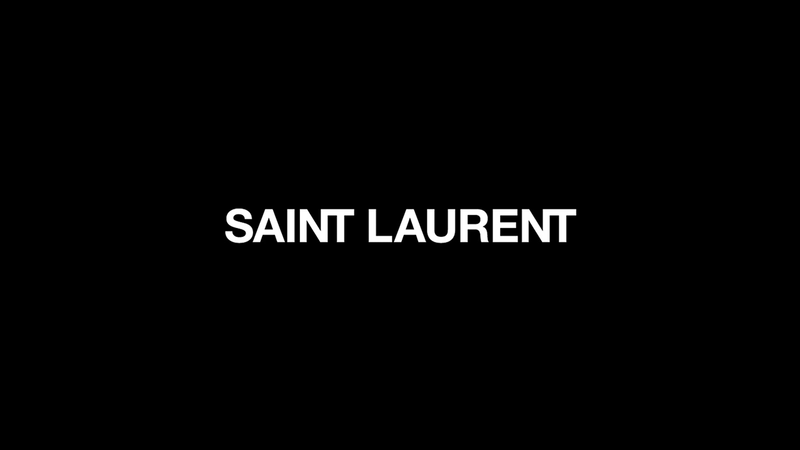 Founded in 1961, Yves Saint Laurent was the first couture house to introduce the concept of luxury prêt-à-porter with a collection called “Saint Laurent Rive Gauche”, synonymous with youth and freedom. This shift represented a critical step in the modernization of fashion and revolutionized the socio-cultural landscape. Throughout the years, the fashion house’s groundbreaking styles have become iconic cultural and artistic references, and its founder, the couturier Yves Saint Laurent, secured a reputation as one of the twentieth century’s foremost designers. 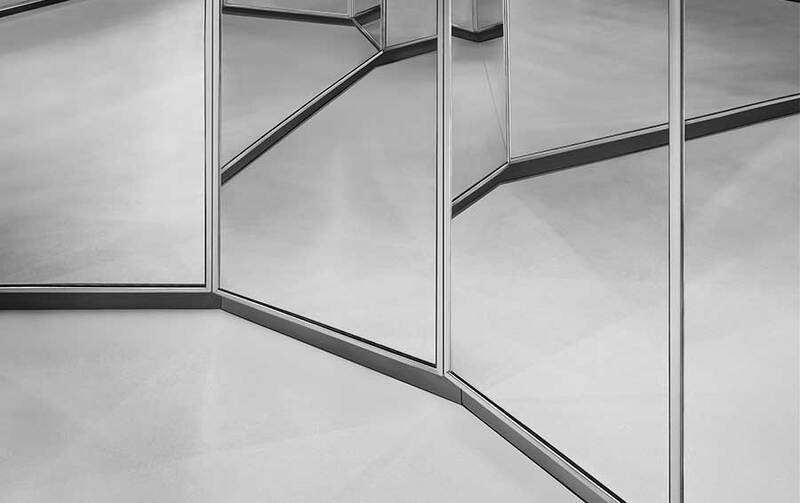 Now part of the Kering Group and under the creative direction of Anthony Vaccarello, appointed in 2016, the historic fashion house offers a wide range of women’s and men’s ready-to-wear products, leather goods, shoes, jewellery, eyewear as well as cosmetics and frangrances that have kept true to its boldly modern identity.